American Diabetes Association Names Youth Ambassadors For Southeast Wisconsin. 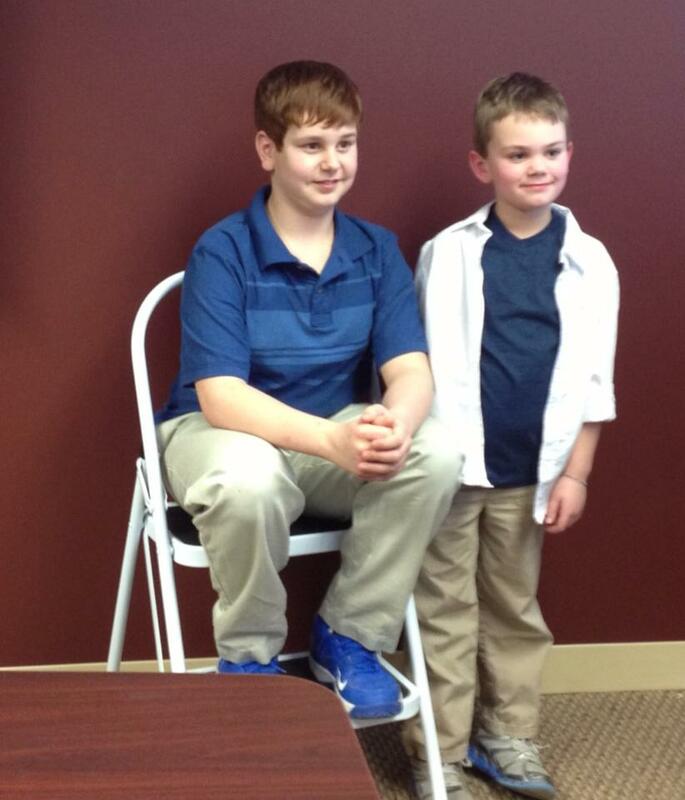 BROOKFIELD, Wis. – The American Diabetes Association has named Joey Balistrieri and Cooper Wintheiser as the 2013 Youth Ambassadors for Southeast Wisconsin. Joey, 11, was diagnosed with Type 1 diabetes at age 8. His nephew was diagnosed three years prior so his family knew exactly what to do when they discovered that Joey also had Type 1 diabetes. He has been a great advocate towards finding a cure for diabetes. Cooper, 7, was diagnosed at only 23 months. Doctors thought that he just had a bad case of the flu. It wasn’t until a trip to the emergency room and a blood sugar level of 1000, which is considered a medical emergency, that doctors diagnosed him with Type 1 diabetes. As the American Diabetes Association Youth Ambassadors, Joey and Cooper will represent children all over Wisconsin who live with diabetes. They will attend Step Out, Walk to Stop Diabetes, the American Diabetes Association Annual Gala where they will be able to share their stories and bring awareness to the disease and participating with their team in the Southeast Wisconsin Tour de Cure June 15 at Grafton High School. Joey attends Holy Apostles school. He swims, runs track, plays football, but most of all loves basketball. He has also begun writing a blog about his life with diabetes. Cooper attends Elm Grove Lutheran School. He loves to watch hockey and soccer and play video games. He has been pricking his finger to get the drop of blood to test his blood sugar level since he was in kindergarten. Previous Post My Children; my Blessings..cont..